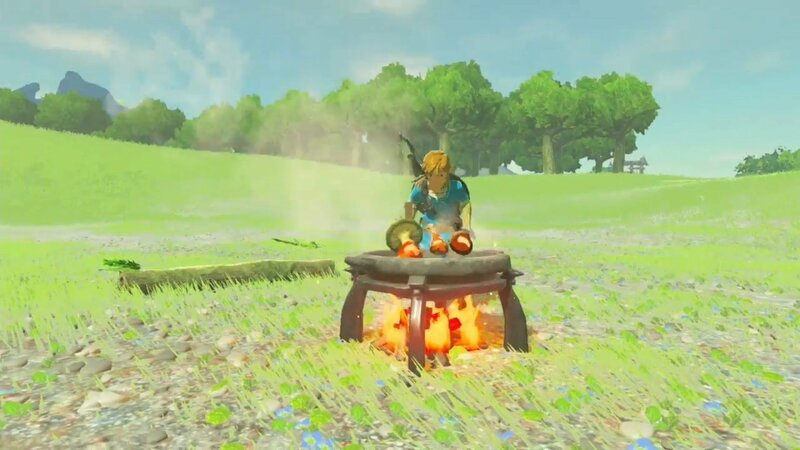 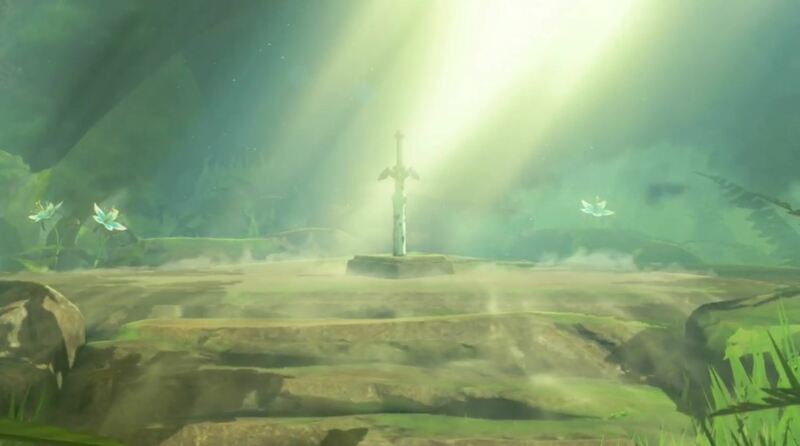 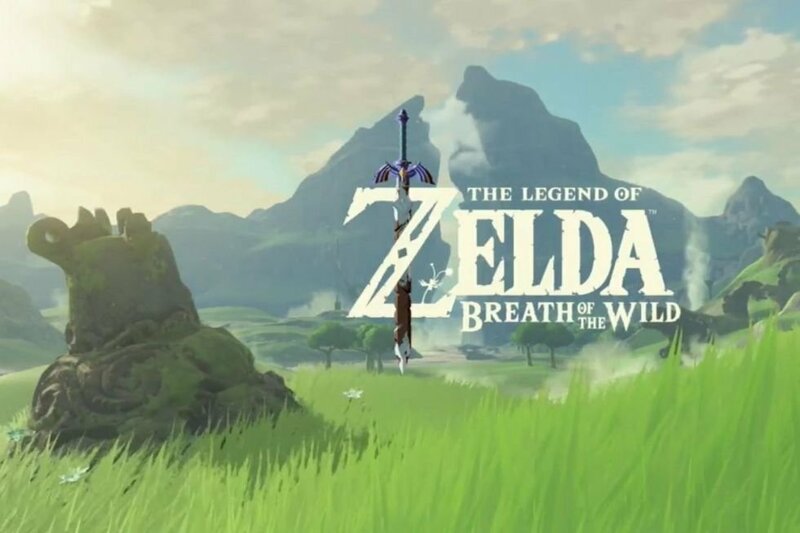 Kicking off its E3 direct presentation with a Hyrulian bang, Nintendo officially unveiled the title of the new Zelda to be The Legend Of Zelda: Breath Of The Wild. 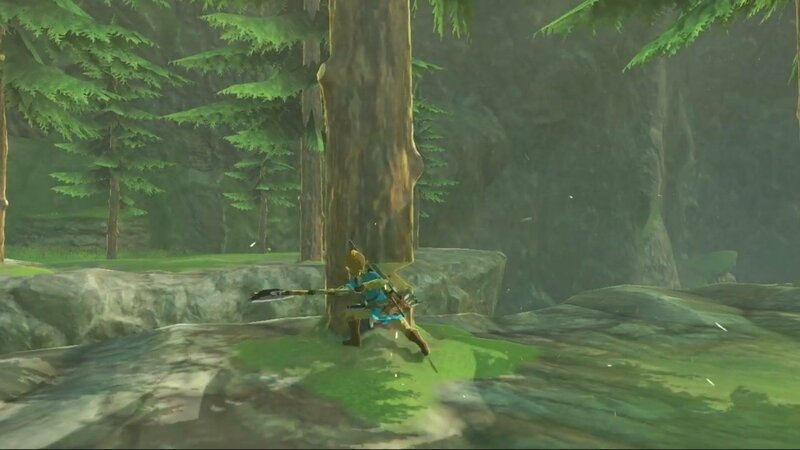 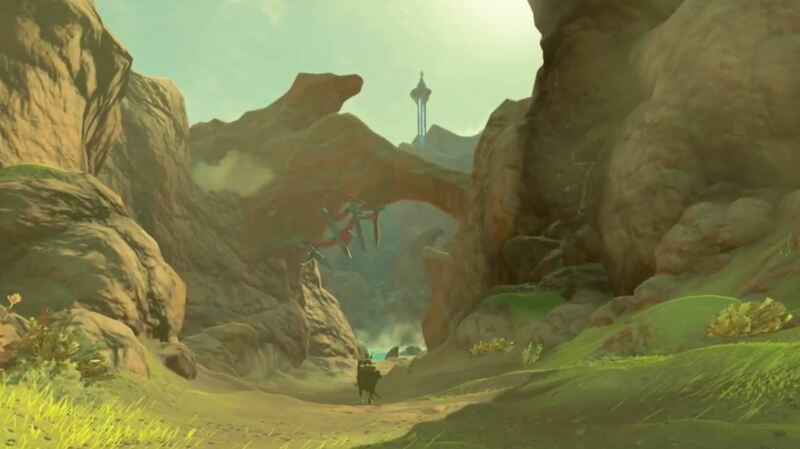 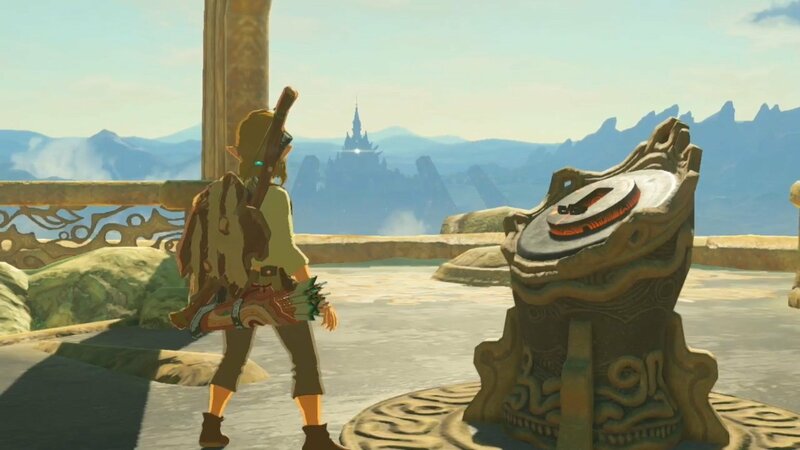 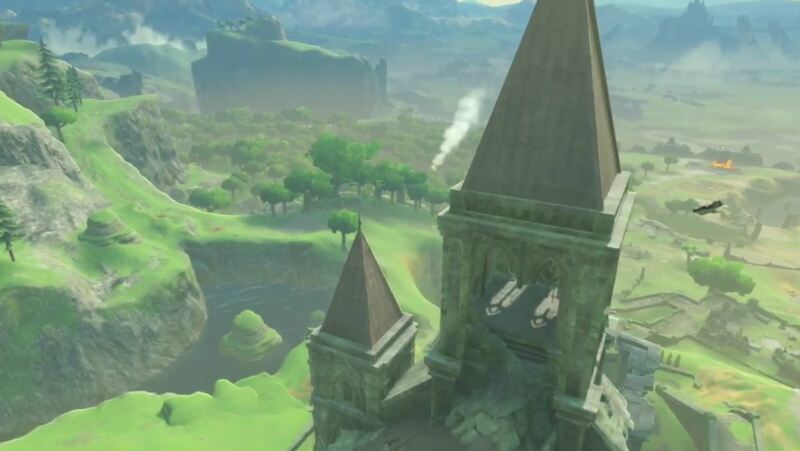 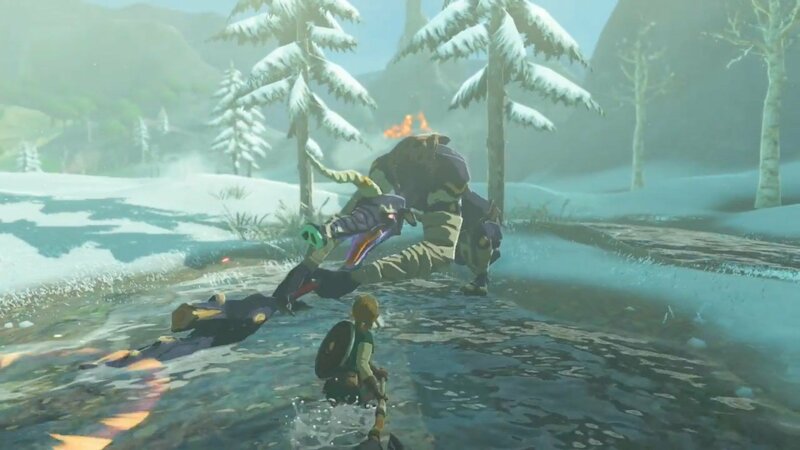 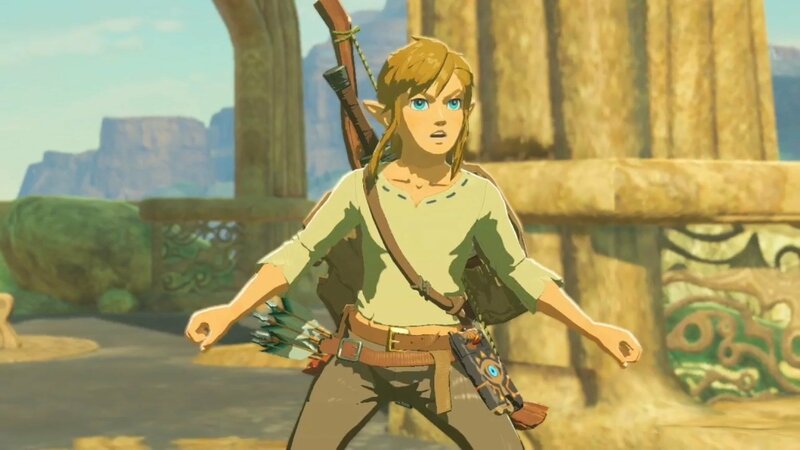 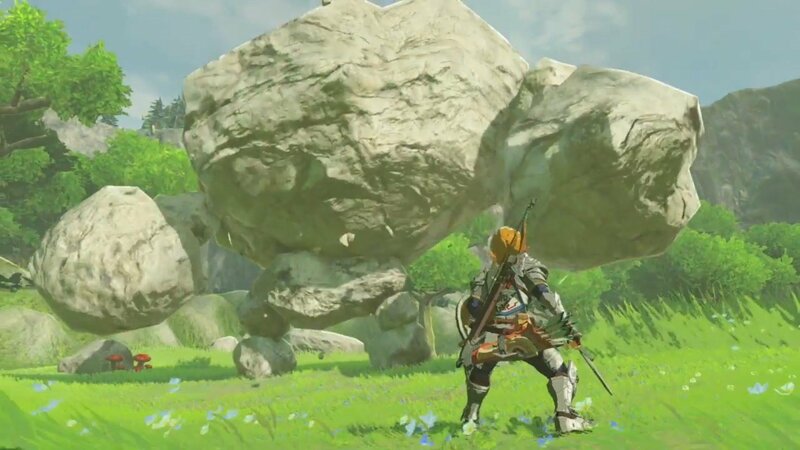 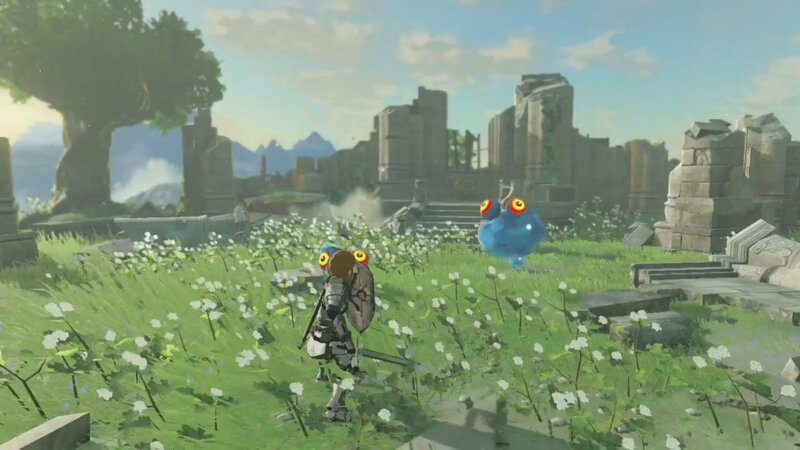 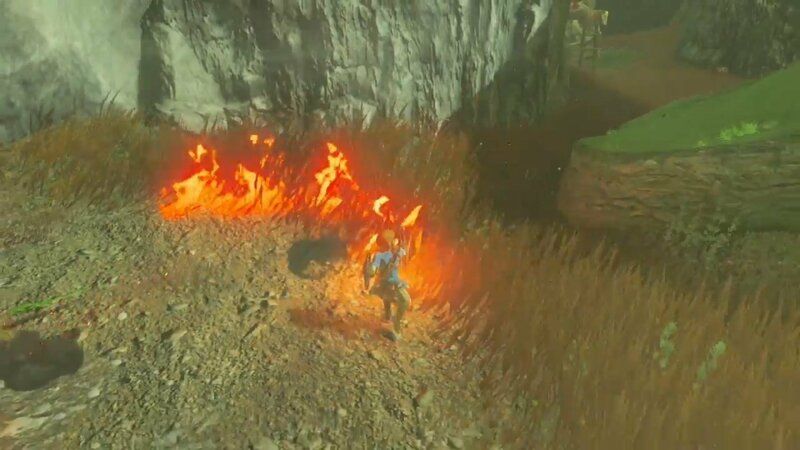 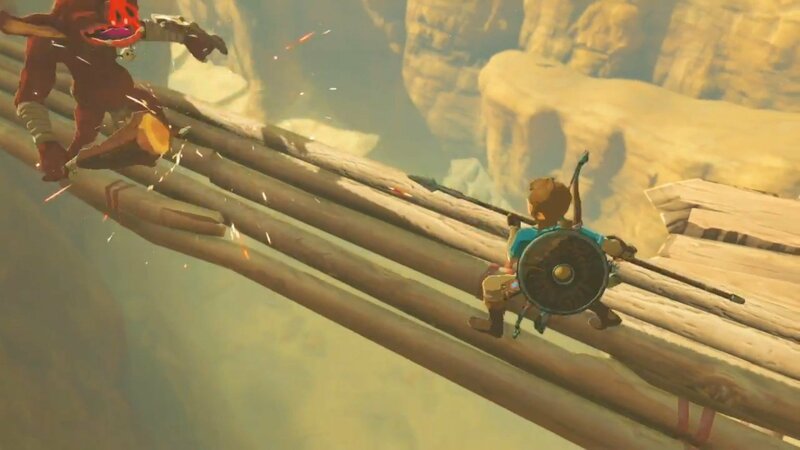 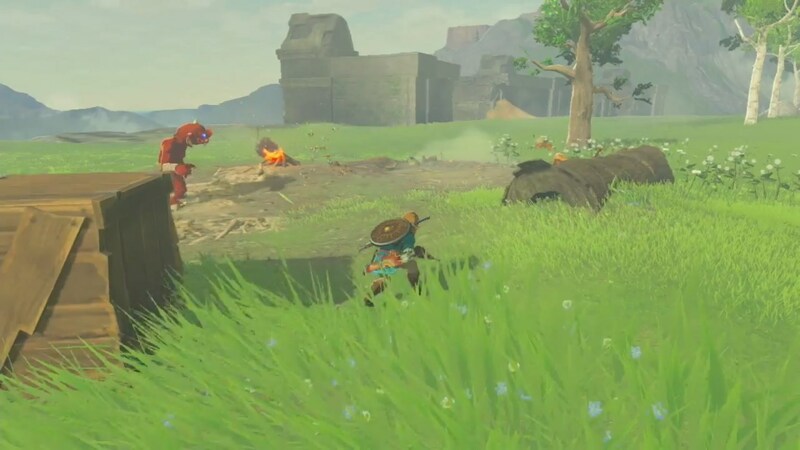 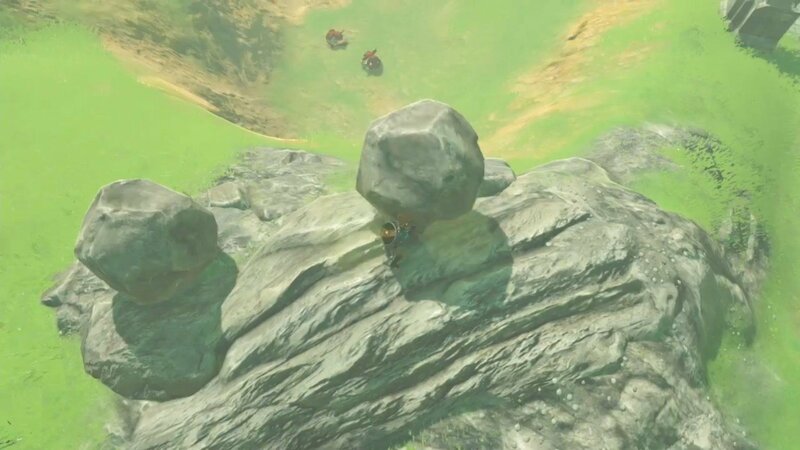 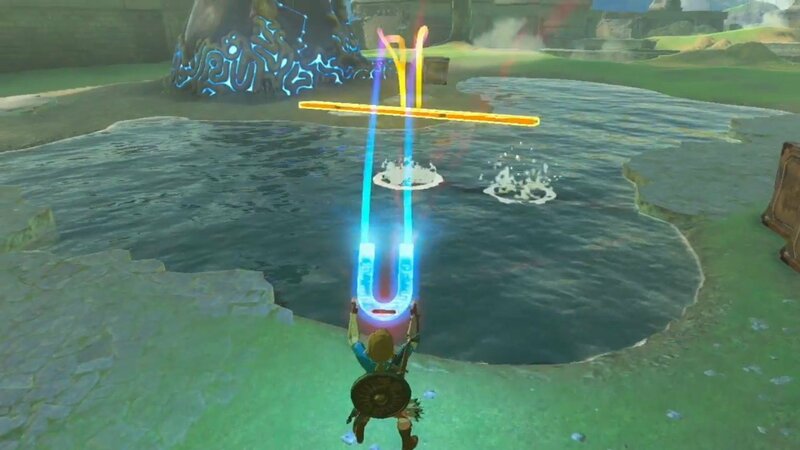 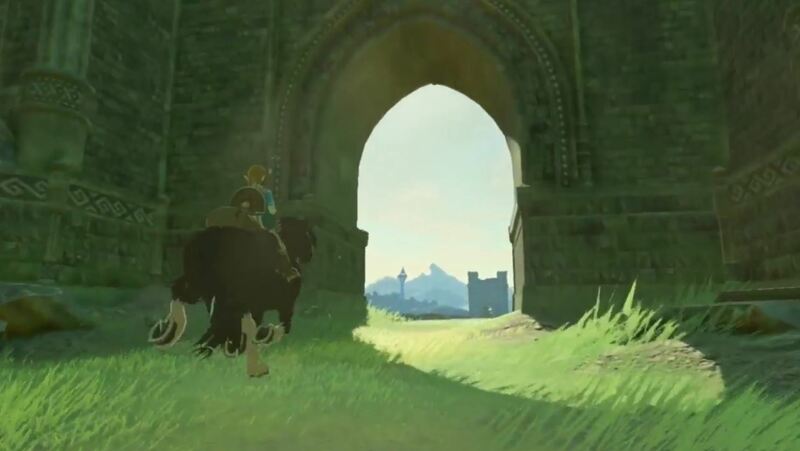 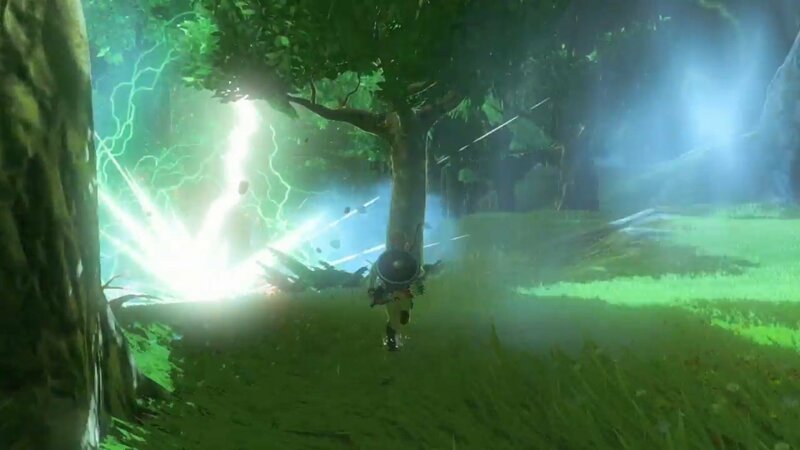 Reggie Fils-Aimé was on hand to present the first gameplay trailer for The Legend Of Zelda: Breath Of The Wild, spotlighting an all-new adventure for Link, who can be seen jumping, climbing, swimming across a beautiful open-world. 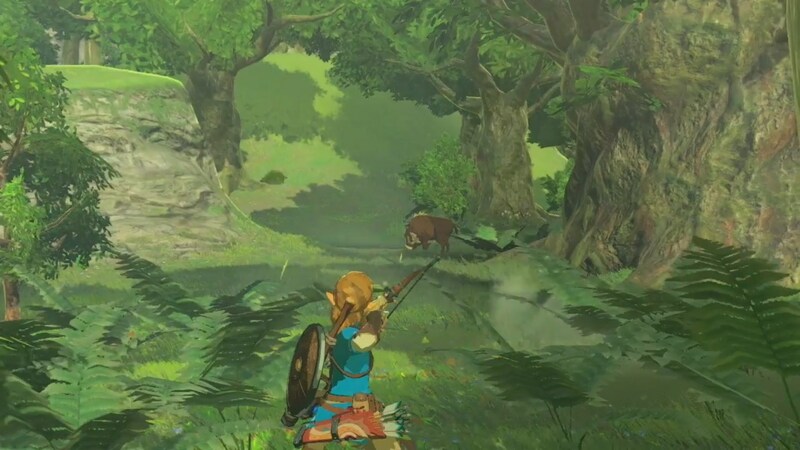 Fils-Aimé also went on to tease that the new installment in the much-loved franchise represents one of the biggest titles ever created by Nintendo, and we’re excited to see how the full adventure pans out once it finally hits store shelves. 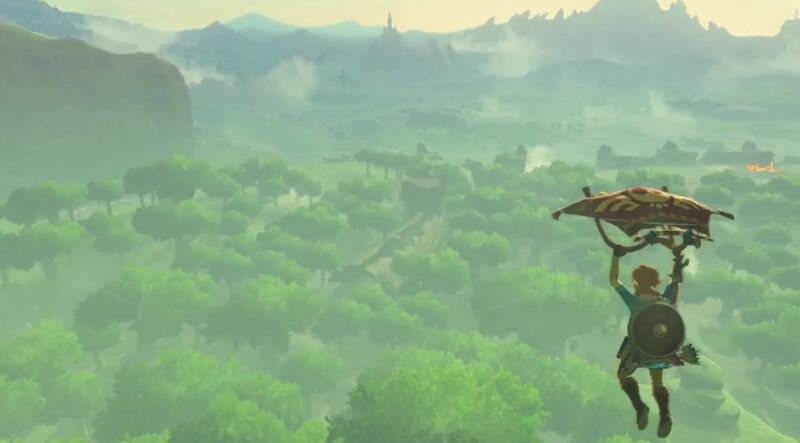 The Legend Of Zelda: Breath Of The Wild will introduce Link’s new adventure across Wii U and Nintendo NX in 2017. 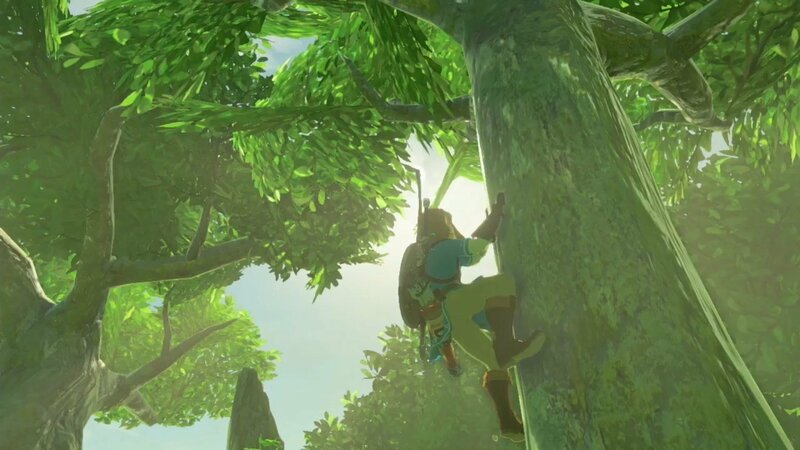 Stay tuned for more info as we’ll be bringing you all the latest news coming out of E3!